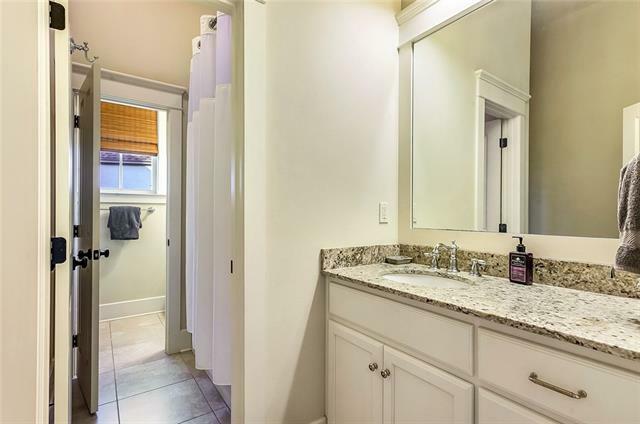 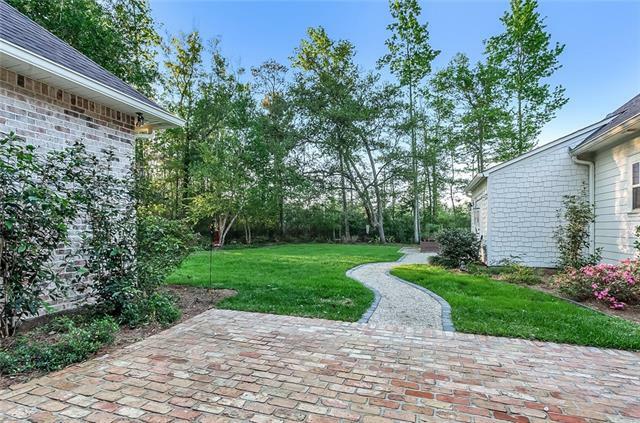 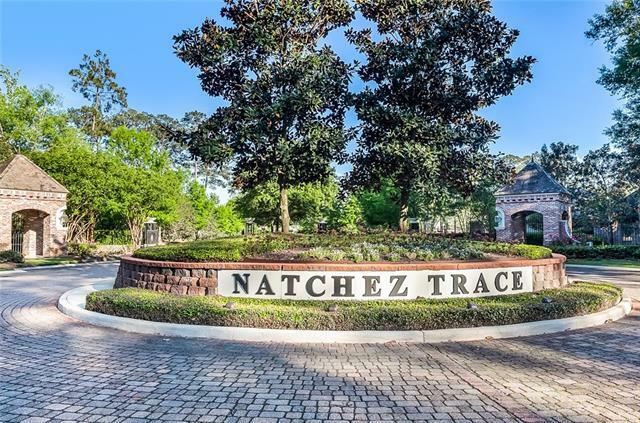 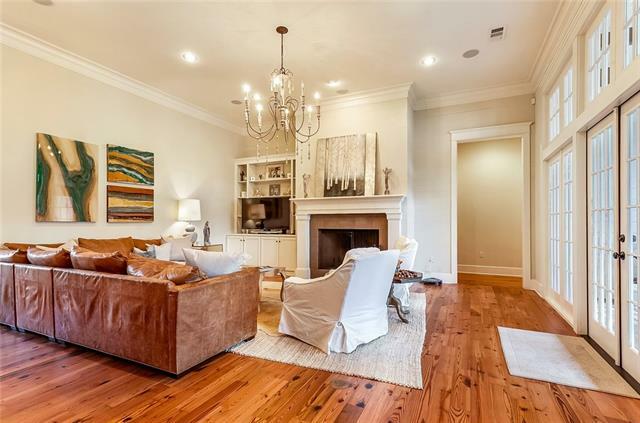 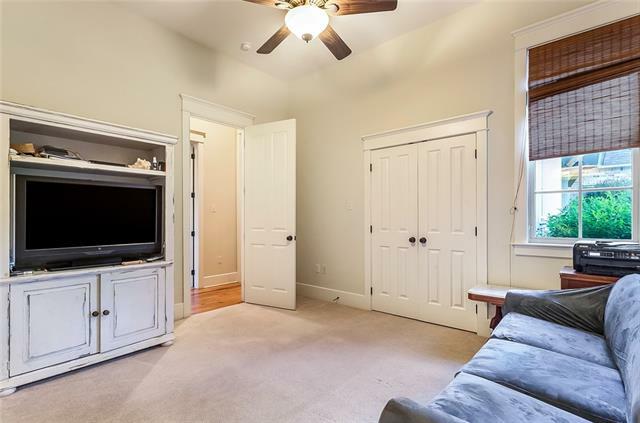 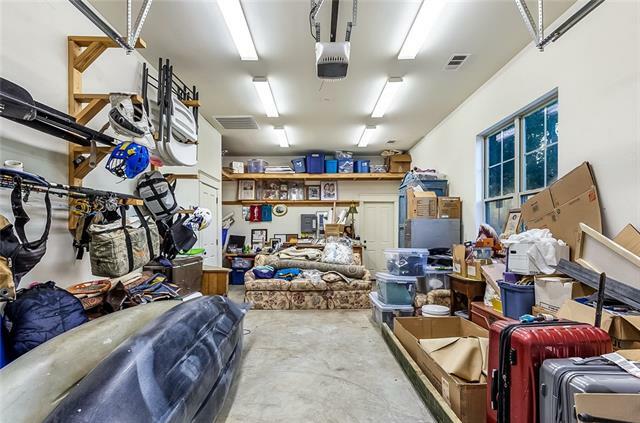 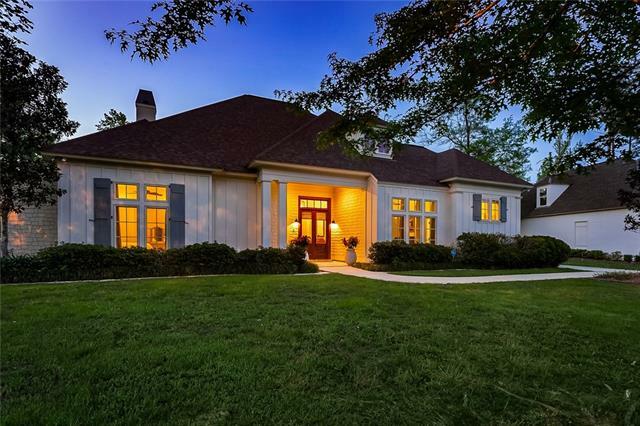 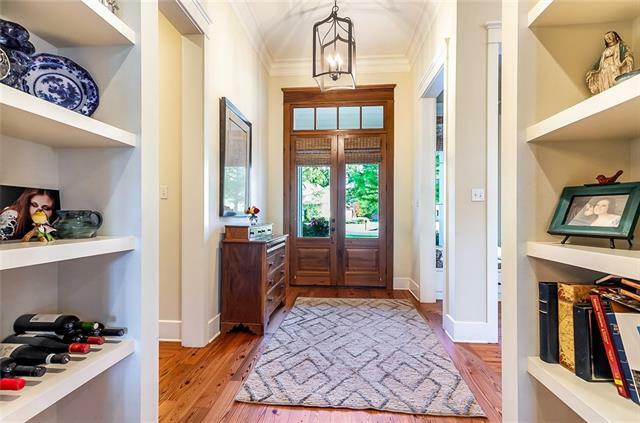 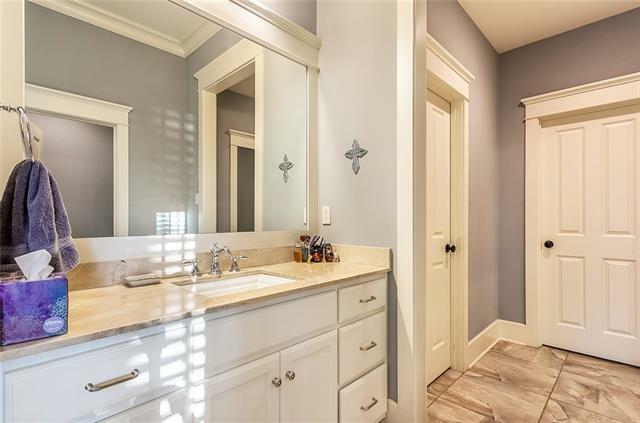 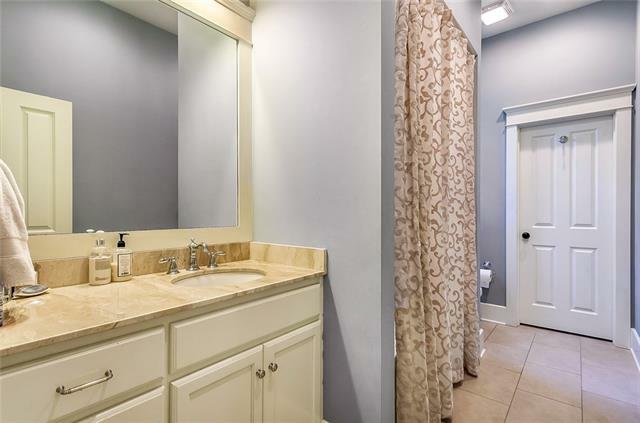 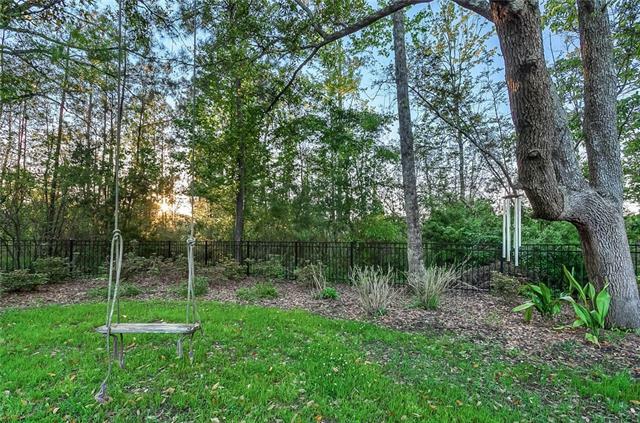 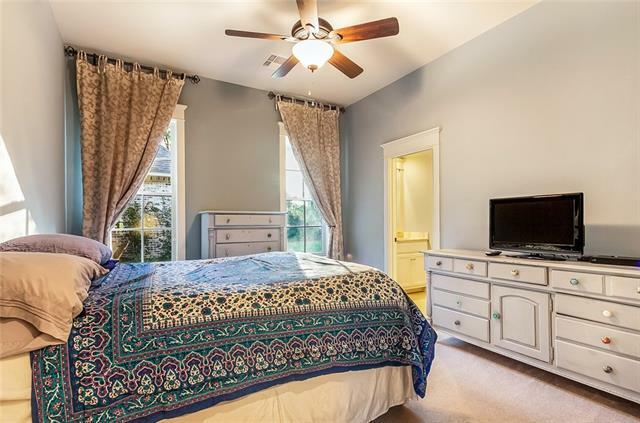 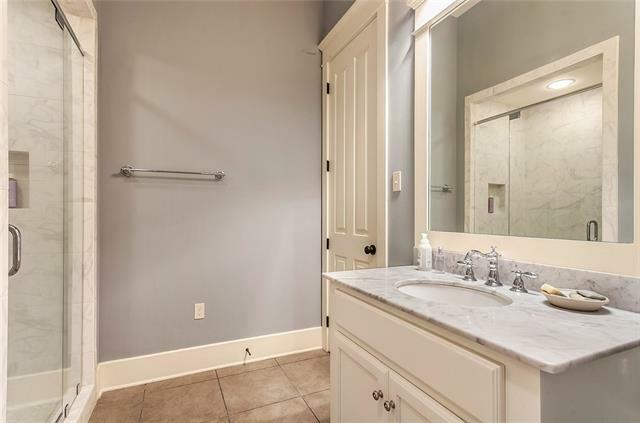 Gorgeous one-story just 8 years young in highly desirable, gated Natchez Trace. 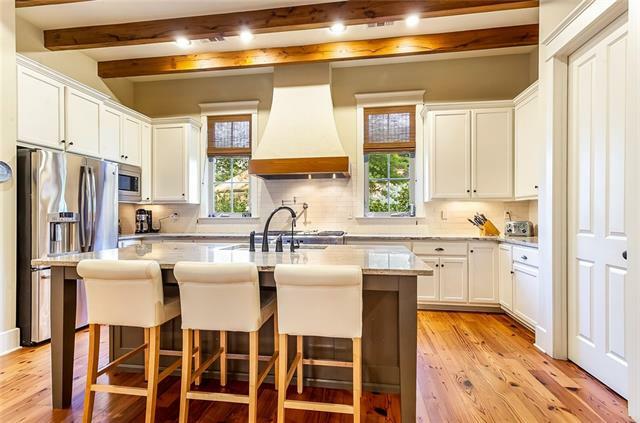 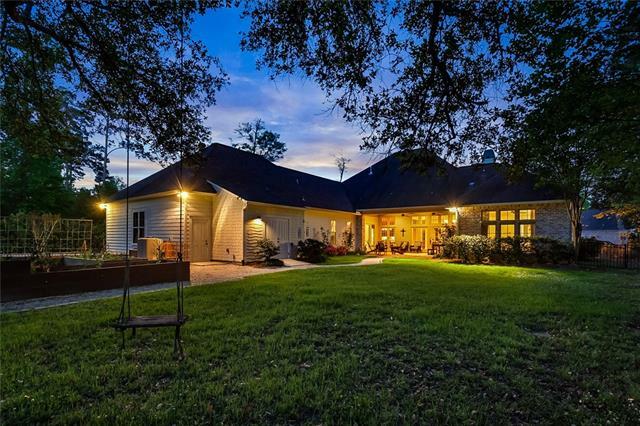 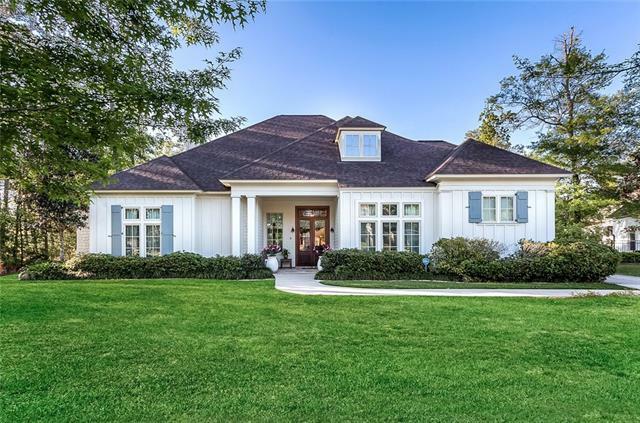 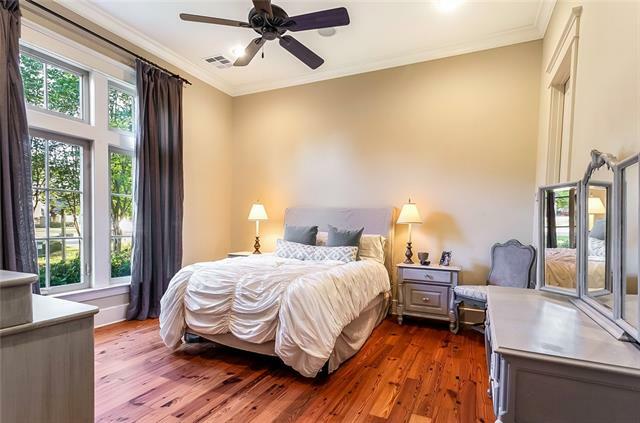 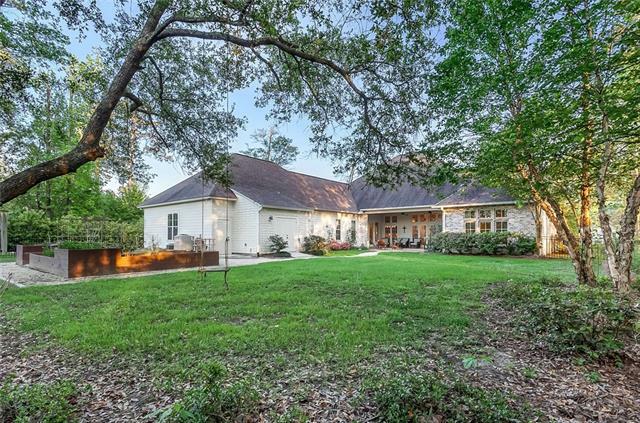 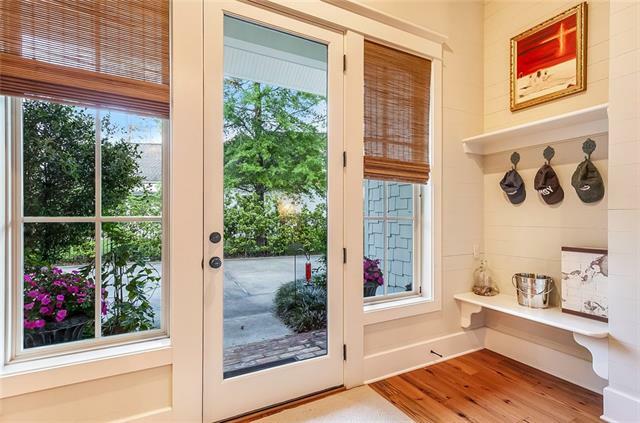 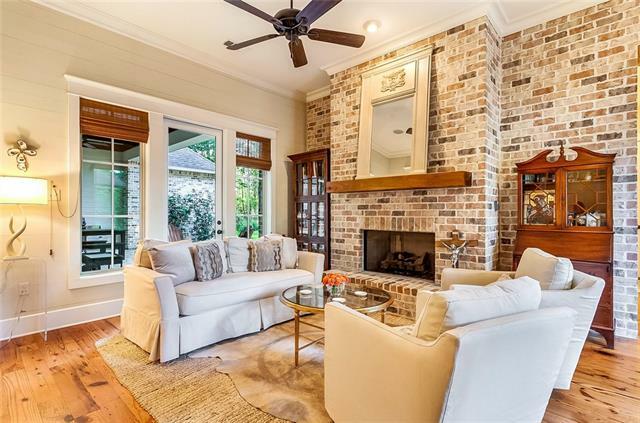 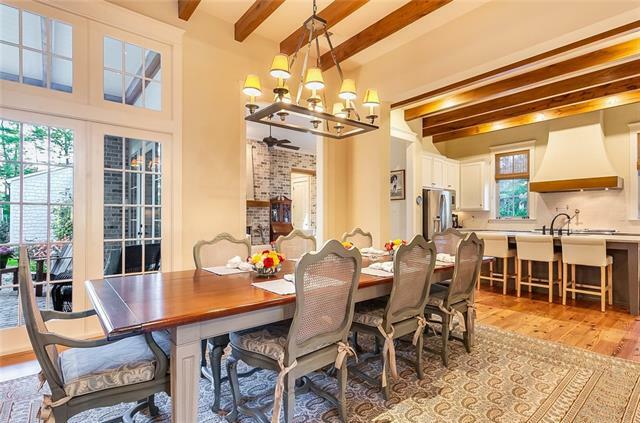 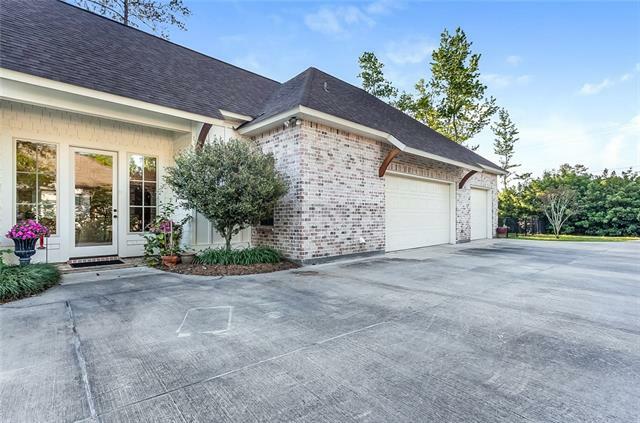 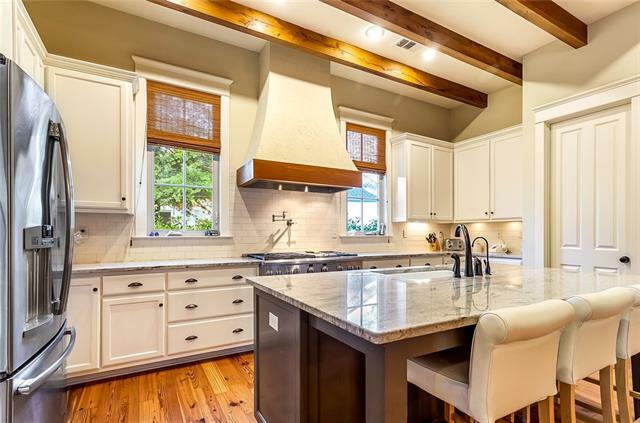 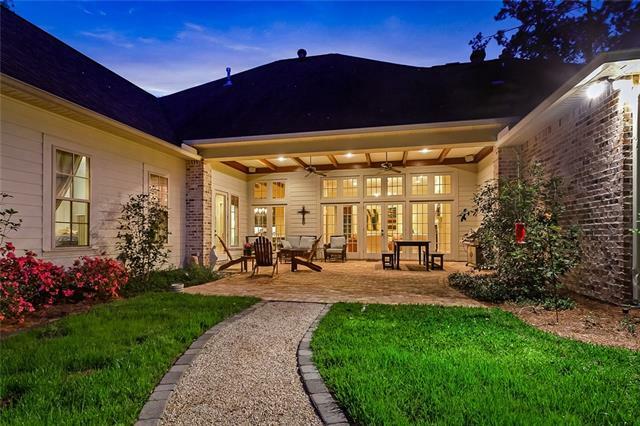 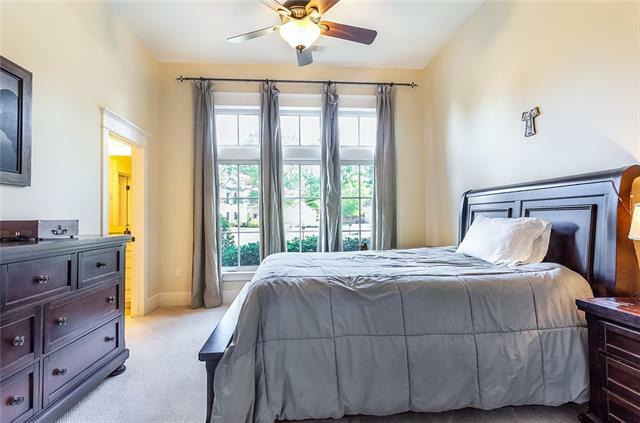 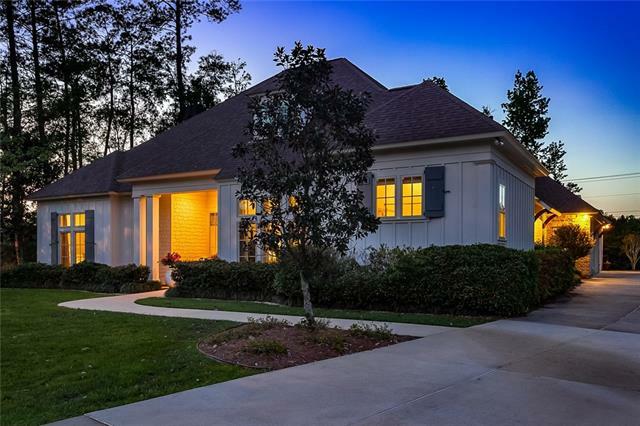 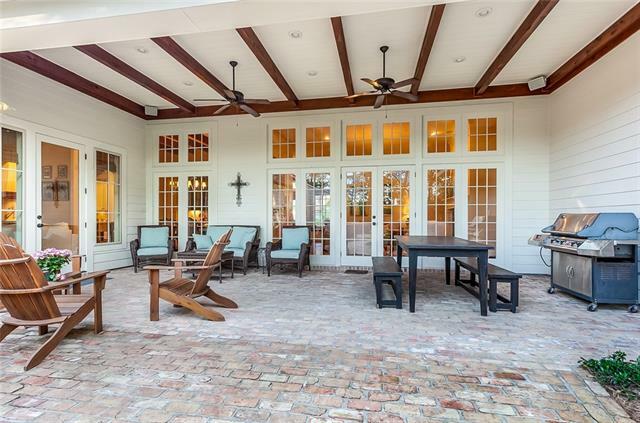 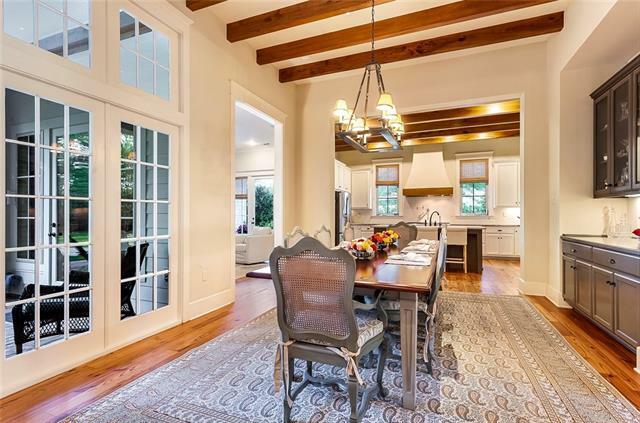 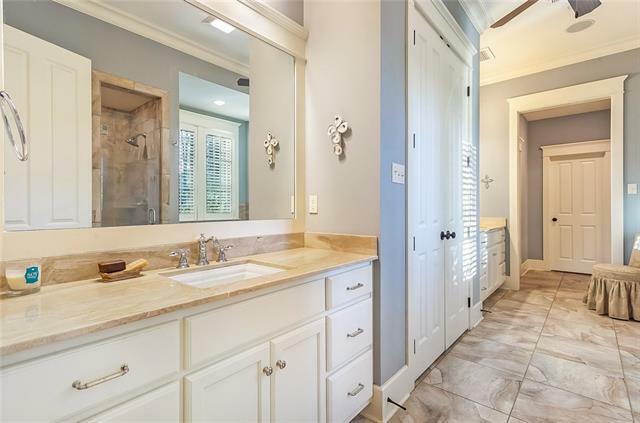 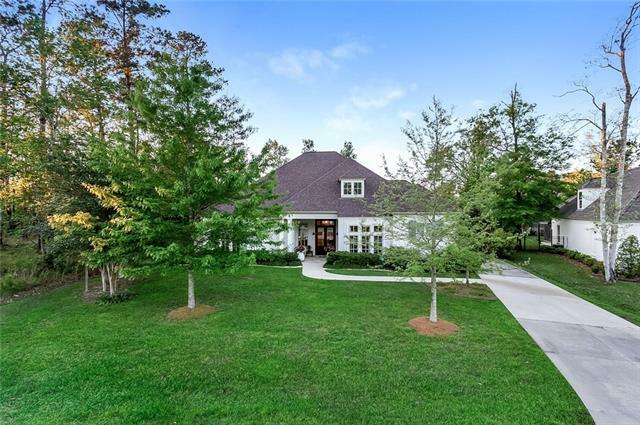 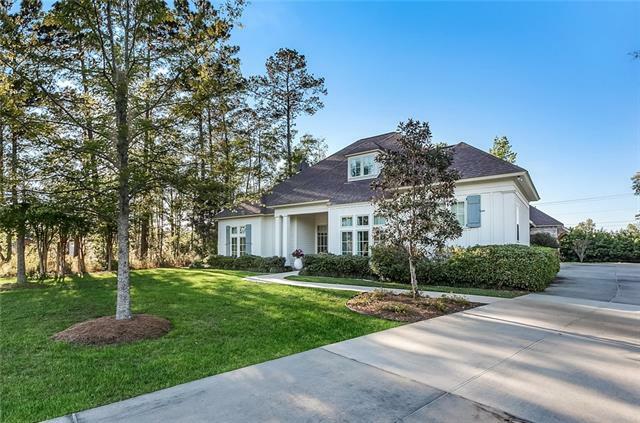 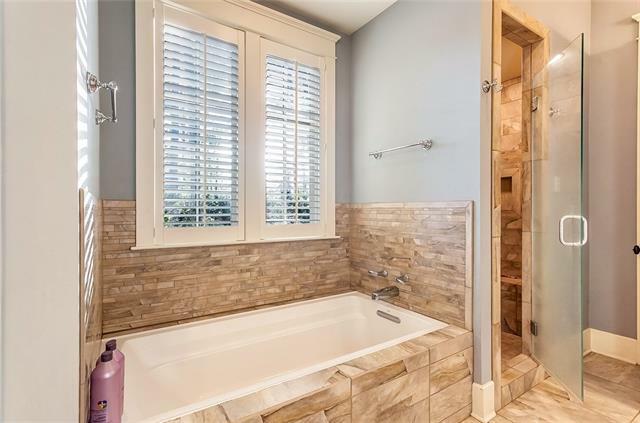 Located in the Mandeville High School district, this is a builder's custom home ready for new owners to enjoy. 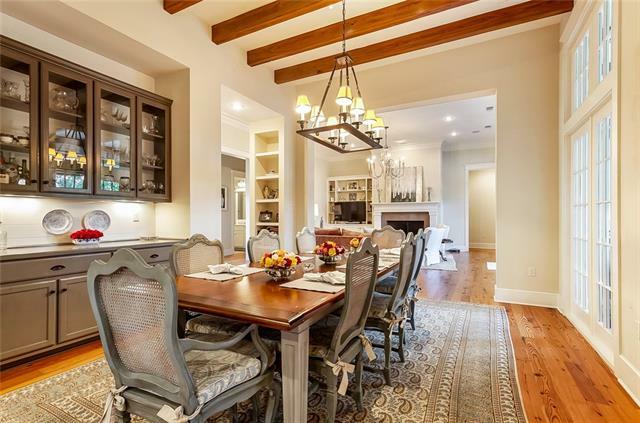 Open floor plan fabulous for entertaining. 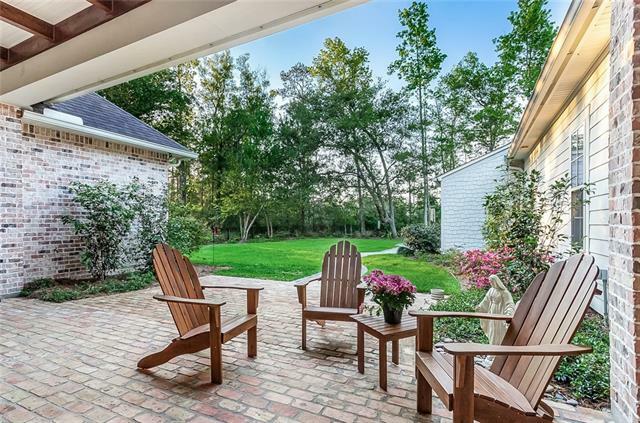 Enjoy a glass of wine on your large covered patio overlooking the spacious, private, fenced yard. 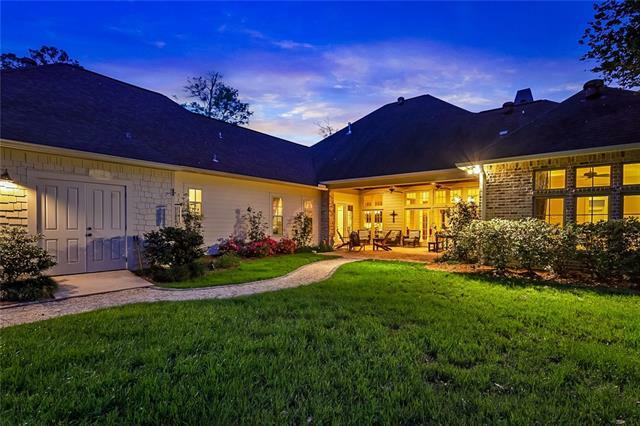 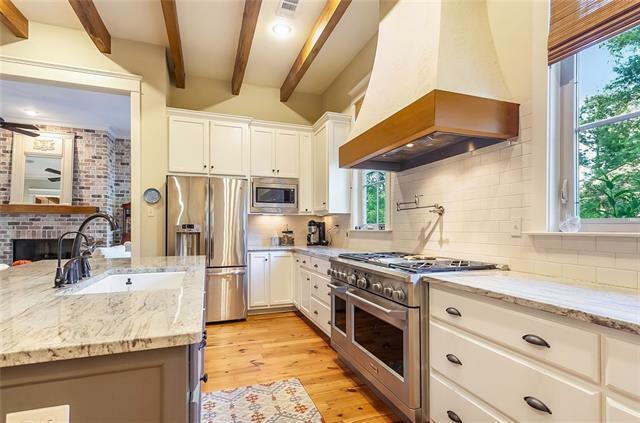 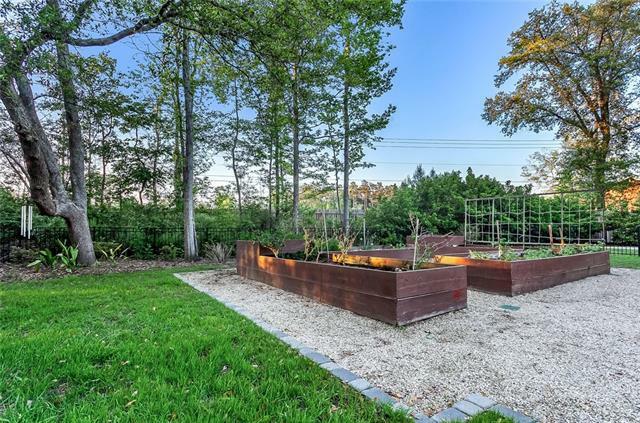 Wide heart pine floors, beamed ceilings, surround sound, large open chef's kitchen with 6 burner stove. 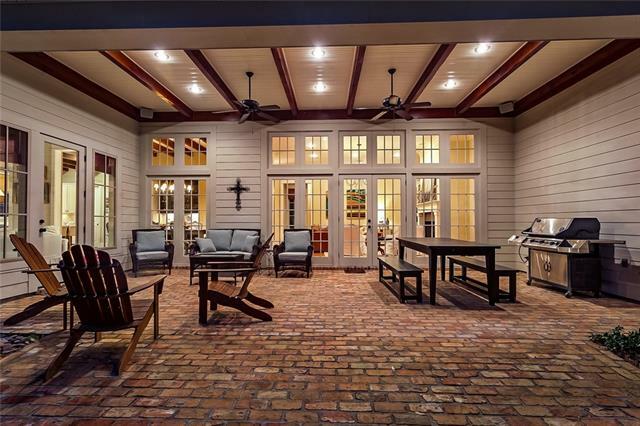 Come live the good life!